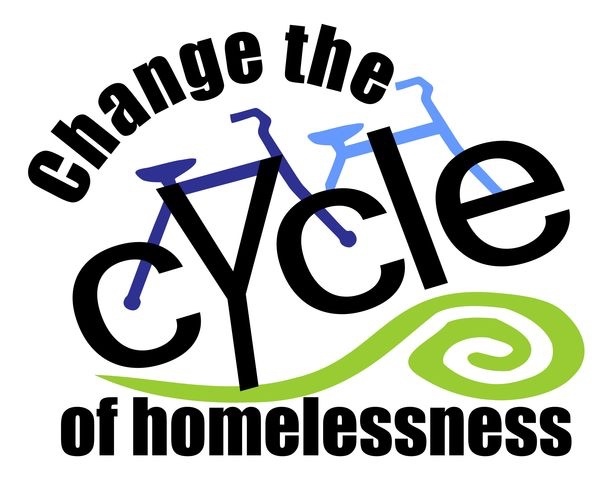 To this end, we are a nonprofit organization focused on bringing awareness to the crisis of homelessness and aiming to Change the Cycle. 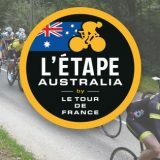 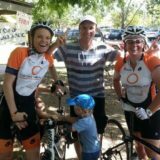 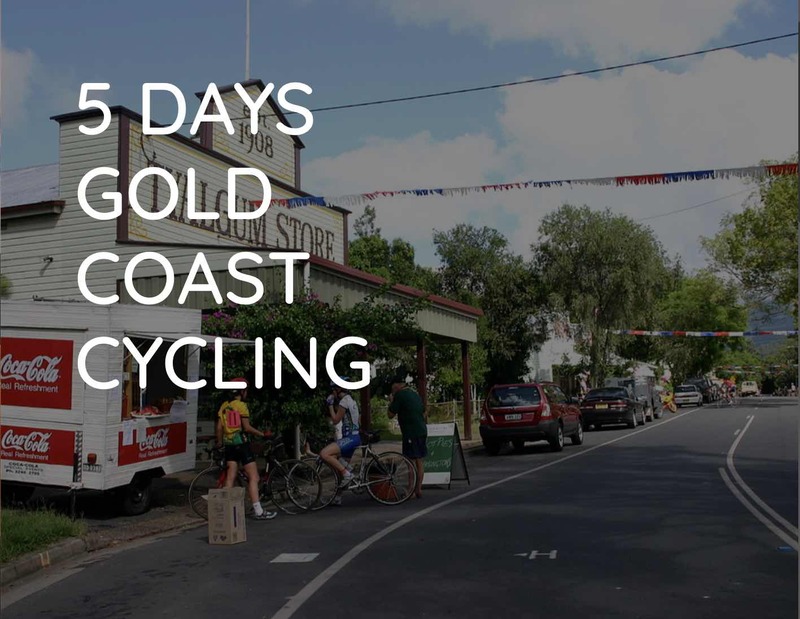 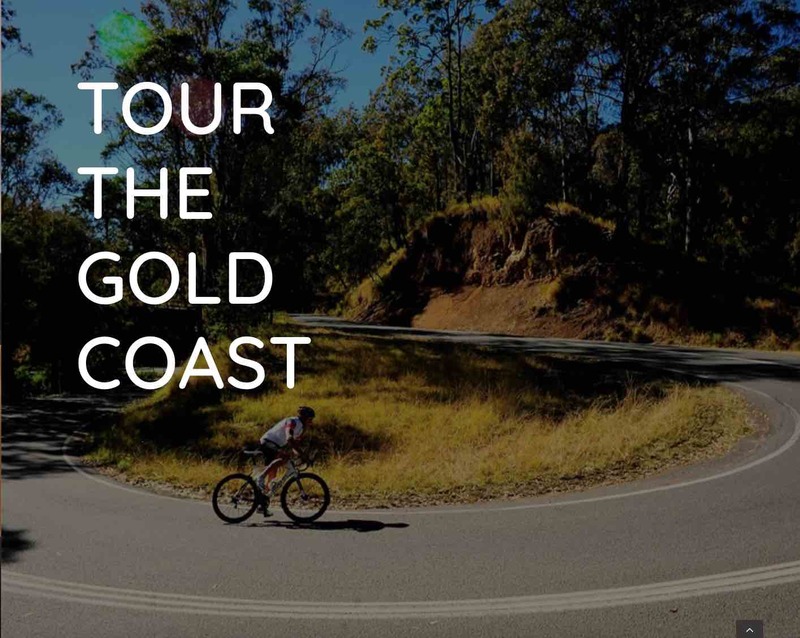 We have created a great cycle ride called the Brisbane to Sunshine Coast (or B2SC), to raise much needed funds for The Shack Community Centre in the hinterland suburb of Nambour. 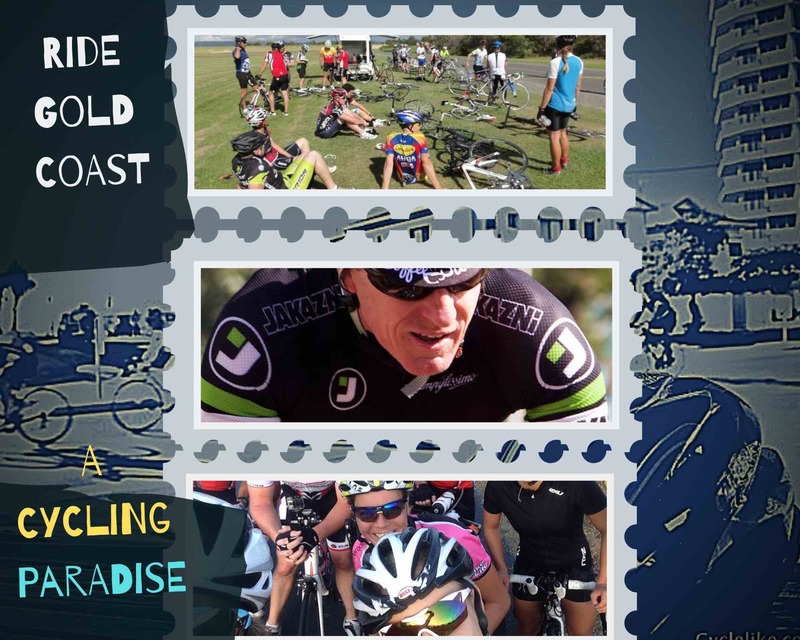 Our goal is to raise funds to build six new homes for the homeless in the region.